We need your help to bring down the high prices of cancer drugs! 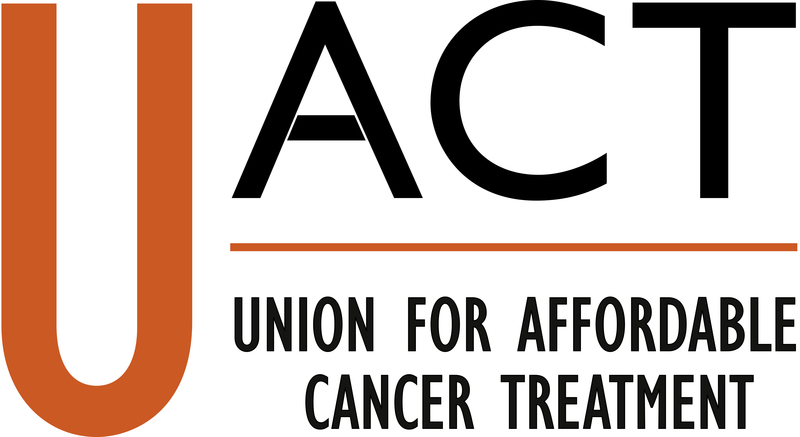 Please consider donating to UACT and help us stand up to Big Pharma and governments that don't have patients' health and welfare in mind. To donate via Paypal account or credit card, please click below. If you would prefer to send a check, please make checks out to "Essential Inventions" and mail them to the address below. Essential Inventions is a 501(c)(3) organization that acts as a fiscal agent for UACT. All donations made to UACT (through Essential Inventions) are tax deductible and go directly towards supporting our work.